Omara's nomination, and those of the other Cuban artists, was announced on Wednesday during a press conference held in Los Angeles, where all nominees competing in the contest's 46 categories were also presented, the event's official Web site informed. 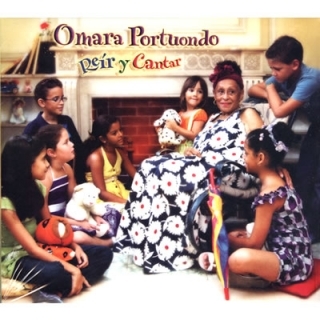 The winner of a Latin Grammy® in 2009 for her CD Gracias (Montuno Produciones), entered the competition in the category of Best Latin Children's Album, with the CD Reír y Cantar (Cuba's Bis Music), showing one of the lesser-known facets of the artist: nursery rhymes. The ceremony is scheduled for the evening of November 10th in Las Vegas, NV where the names of all the winners of the various categories will be announced.